We are pleased to provide details of some OSGi tutorials and learning resources for working with and using OSGi technology. If you are a developer that is new or just starting out and ready to start building an application with OSGi, we strongly encourage you to visit OSGi enRoute for a quick start with the technology. OSGi Alliance events, such as the annual OSGi Community Event, provide excellent opportunities to learn more about OSGi and participate in hands-on tutorials and learn from some of the OSGi experts and your peers. Slides and videos from previous OSGi Alliance events’ are also available online. A number of OSGi Alliance members also offer training courses, further details of these can be found below. 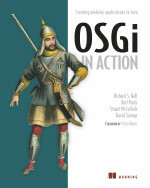 There are a plethora of OSGi tutorials and examples out on the internet. Unfortunately many of these are either quite old and outdated or in some cases either wrong or not following best practices. 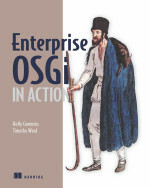 The OSGi Alliance has therefore created OSGi enRoute to provide a set of OSGi tutorials and examples that provide a solid understanding of the basics of OSGi as an onramp for you to build modern, modular, and maintainable software applications and systems. OSGi enRoute tutorials are based on the latest OSGi R7 specifications and Reference Implementations. 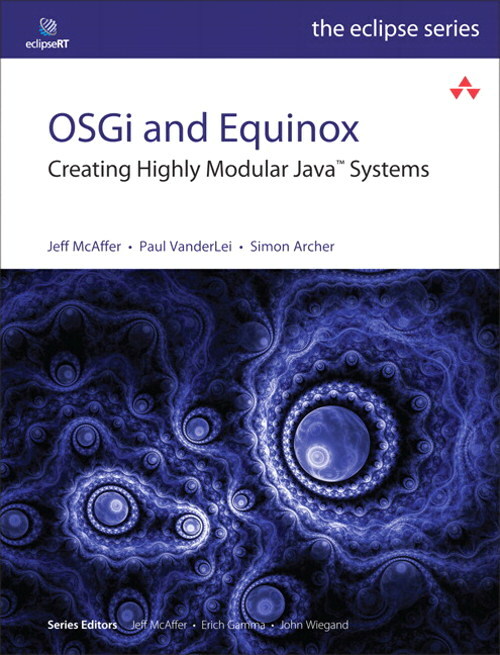 OSGi enRoute offers an opinionated approach focusing on Declarative Services (DS) and Maven. 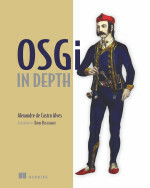 You can check these out for yourself on the enRoute website (http://enroute.osgi.org/). There are a number of older tutorials an online resources available on the internet. The age of these often means that they do not provide all of the latest best practices but for anyone interested you can find them in our Tutorial Archive. The following OSGi Alliance members offer OSGi training courses.